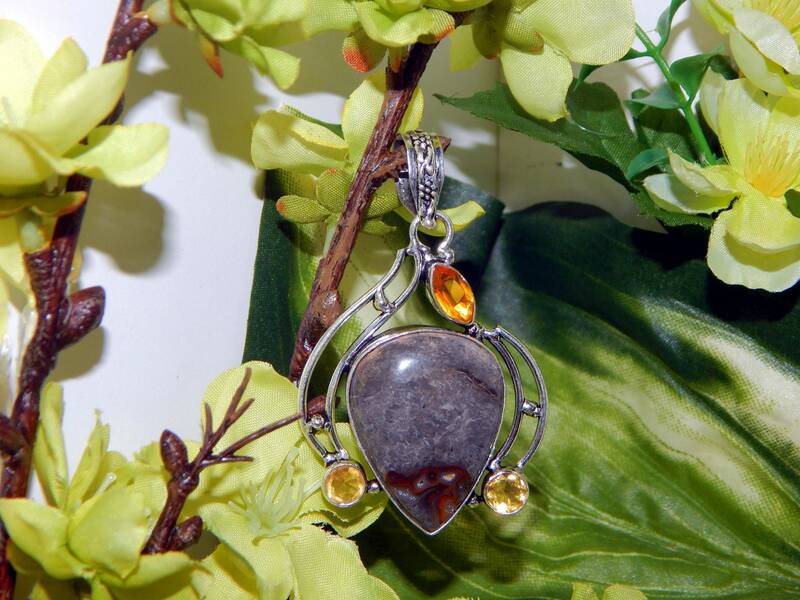 A fantastic multi-stone pendant featuring Mookite Jasper and faceted Citrine stones within sterling silver setting. 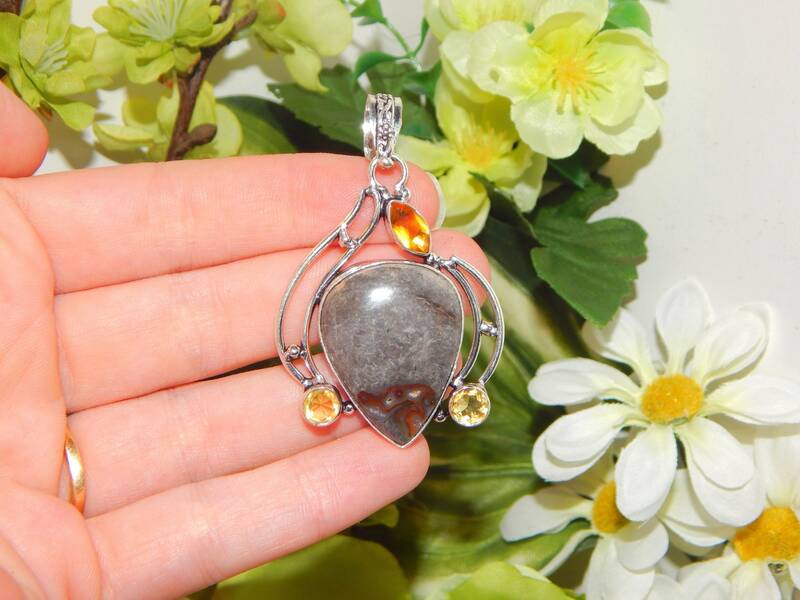 Includes an elegant genuine sterling 18in. long WGP snake chain. 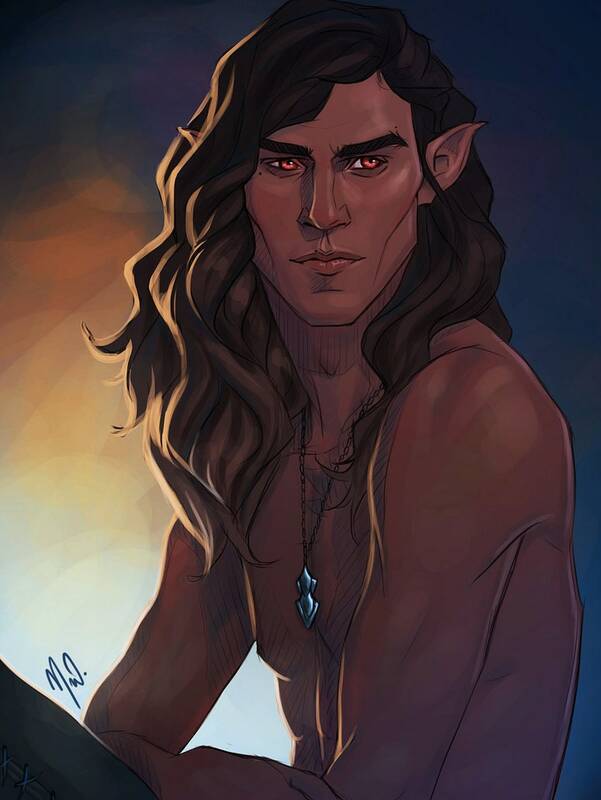 Authentic vessel inspired by a romantic WA male High Elf Psychic Vampire hybrid.